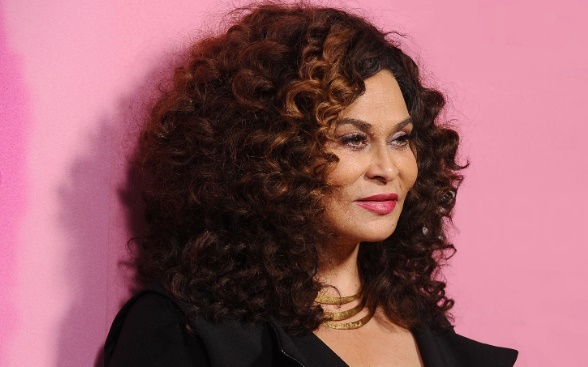 According to Beyonce’s mom, Tina Lawson, the 22-time Grammy winner and singing powerhouse isn’t very skilled in the kitchen. In an interview with Us Weekly, Tina (65) outed her daughter for quite simply being talentless when it comes to cooking. In fact, Tina said that there’s no contest when it comes to who’s the better cook – sister Solange (32) wins every time. The Lemonade singer (37) and mom of three has even admitted cooking is her biggest weakness. While Beyoncé may need to brush up on her cooking, Tina says one thing she definitely has down is parenting. “They’re amazing parents. I’m most proud of the type of parents they are. They’re truly authentic and themselves, no matter what. I taught them to change the world – don’t let it change you,” Tina said while gushing about both her daughters.